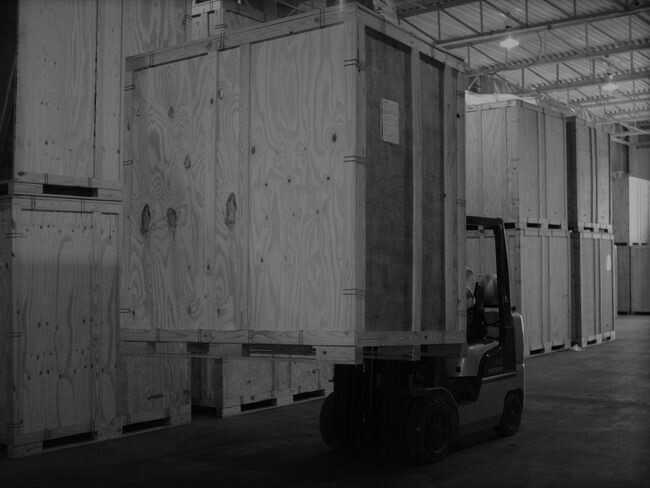 We offer short and long term storage solutions in our temperature controlled secure storage sites. 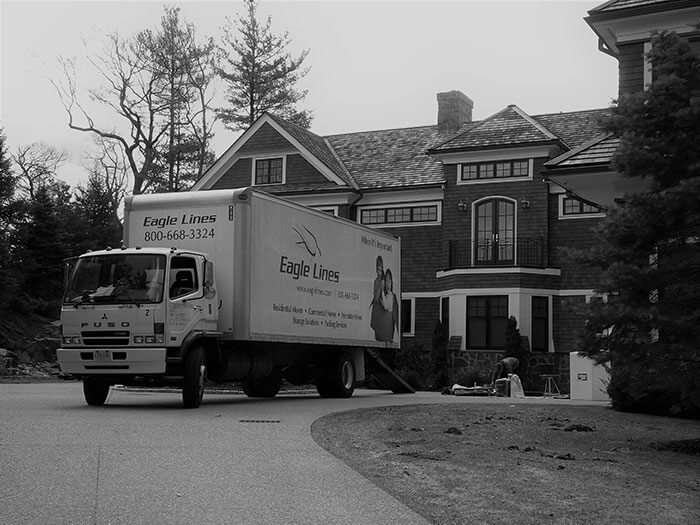 Eagle Van Lines (also known as Careful Movers) is a moving and storage company. 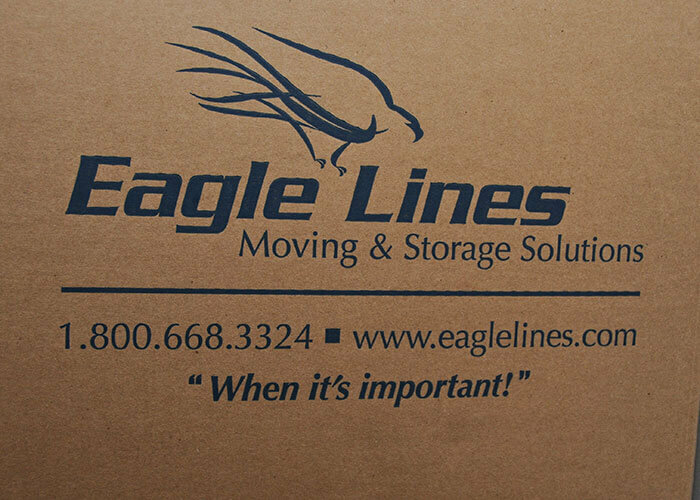 Eagle Lines is an award winning company and has been in business for over 25 years, your items are safe with us. 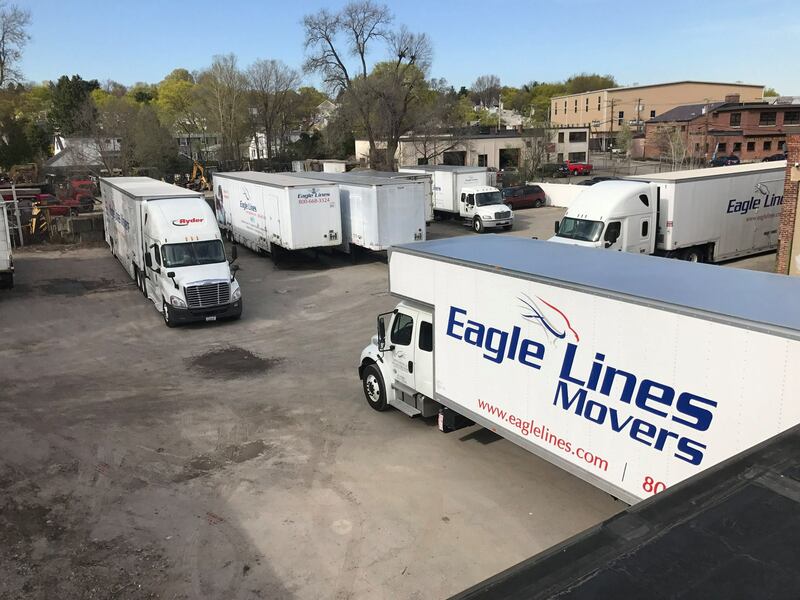 Since its inception in 1992, our Boston moving company, Eagle Lines, has been working very hard to provide top quality service to its customers. 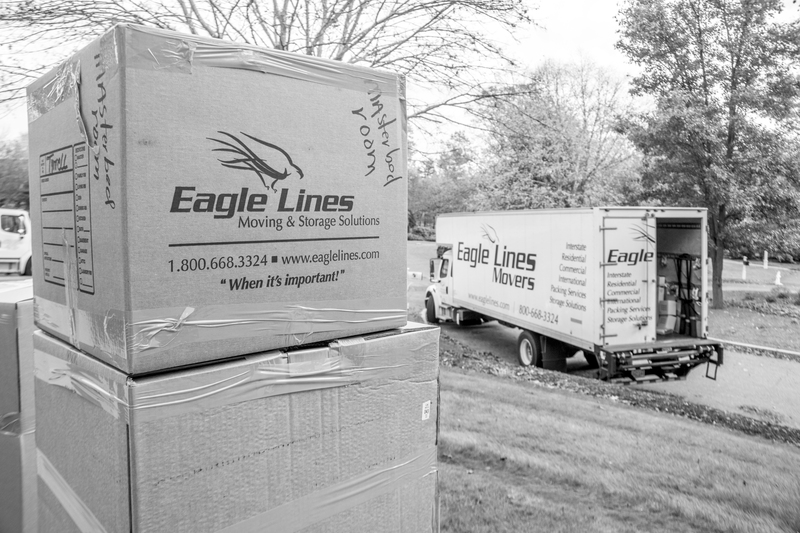 Whether your type of move is locally within the state or long distance across the U.S.; Eagle's experienced support staff will guide you through every step of the relocation process. 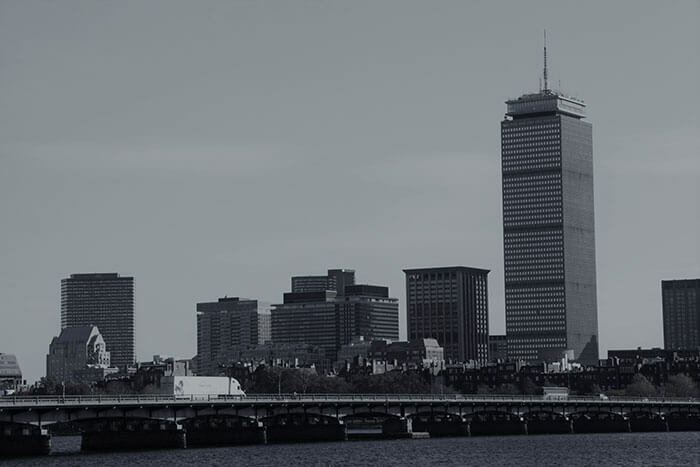 When you move with our Boston moving company, you can depend on sincere, reliable service, and unmatched quality. 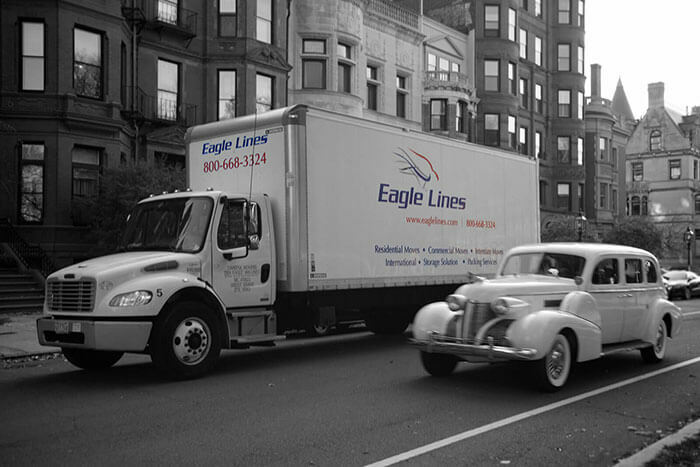 Contact us today for a free moving estimate from our excellent Boston moving service. How accurate is your estimate? 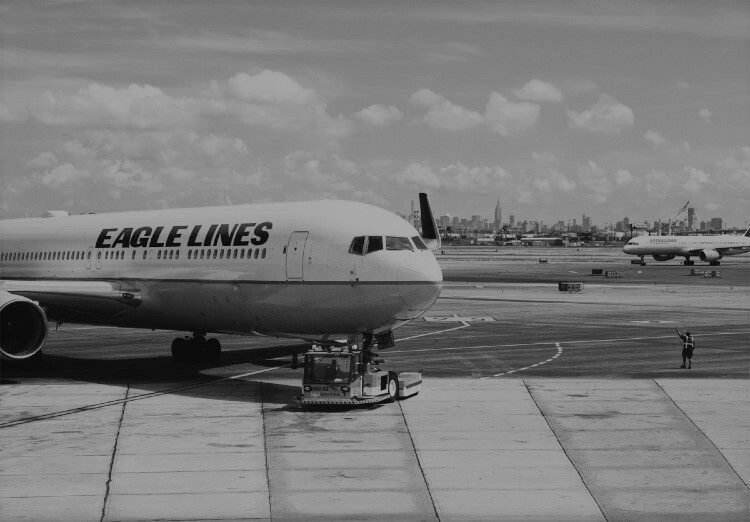 We use a computerized estimate that is based on the list of items that the customer provides. 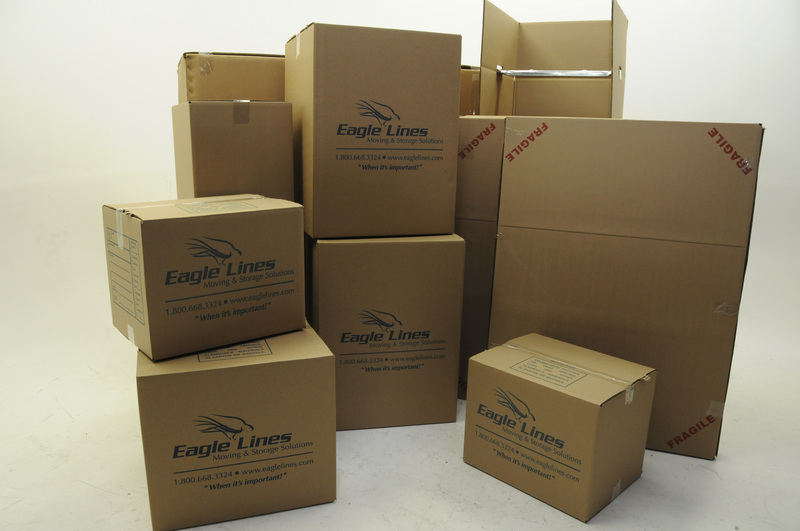 If the list of items stays the same with no additional services such as packing, the estimate is usually very accurate. Do you offer home estimates? Yes. We offer free home estimates on medium size jobs and higher for local and interstate jobs. 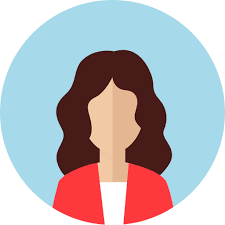 This provides the customer with a binding quote to the agreed list of items and services. Does the hourly price on local jobs vary during the month? Yes. Usually, we’re busier during the last few days of the month and the first day of the next month. Sometimes, mid month and Saturday are busy as well. If your schedule is flexible we can offer you other days that have lower hourly price. 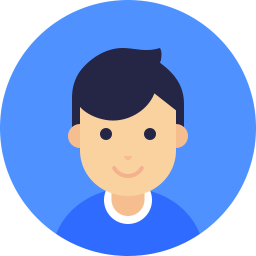 We offer full deposit refund when you cancel the move within 48 hours in advance. 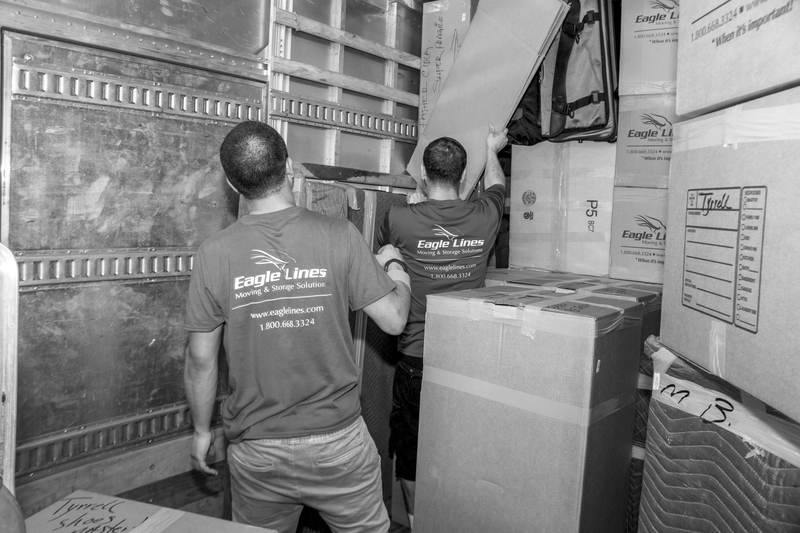 If you asked me about the most common questions I get asked on a regular basis from my time spent in the moving industry, instantly two stand out from the rest. The economy is doing well and that usually promotes more Construction , home buying and everything that is related to growth. 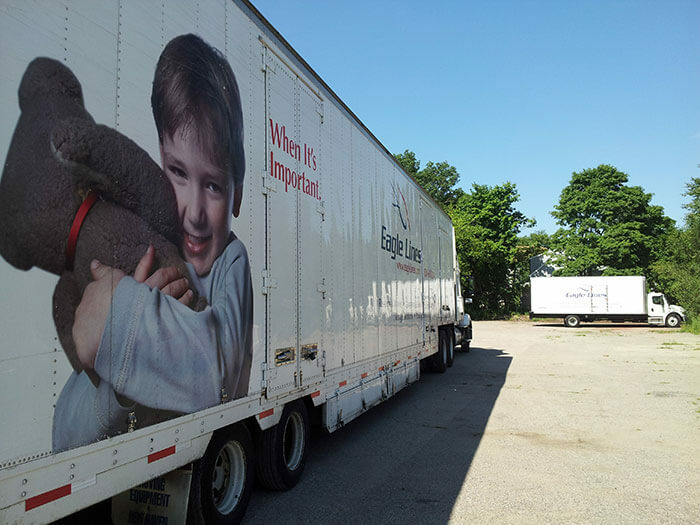 Very helpful movers at a reasonable cost. They worked hard and got the job done right. 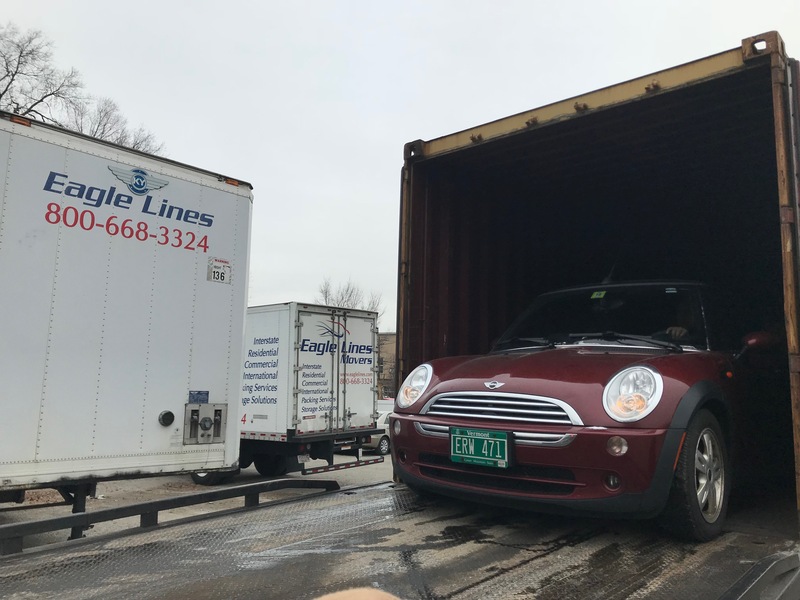 Moved out of my Boston apartment in Feb. very last minute and to Mid-west in June. Pricing was very reasonable. 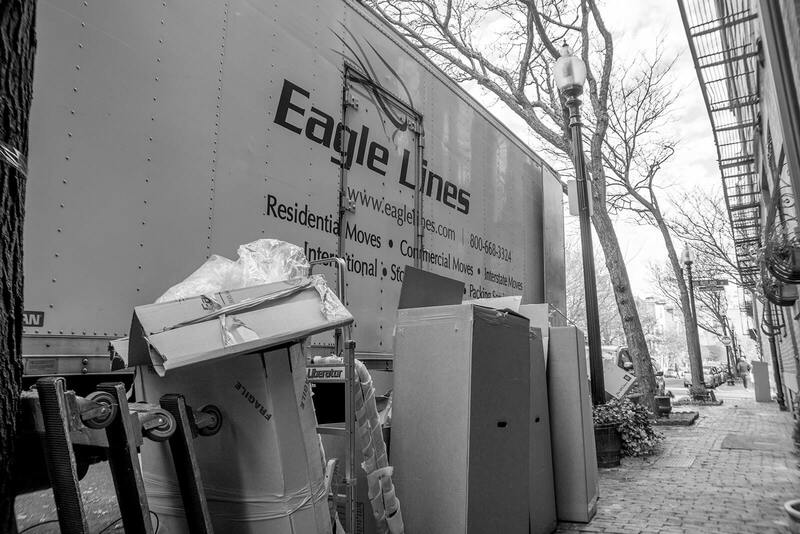 The movers themselves were clean, efficient, courteous, and trustworthy. 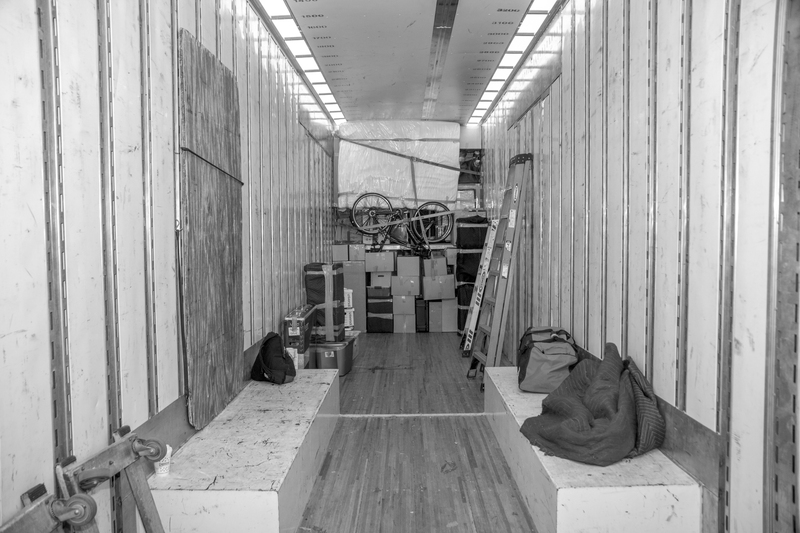 I have been meaning to let you know how happy I was with your moving service. 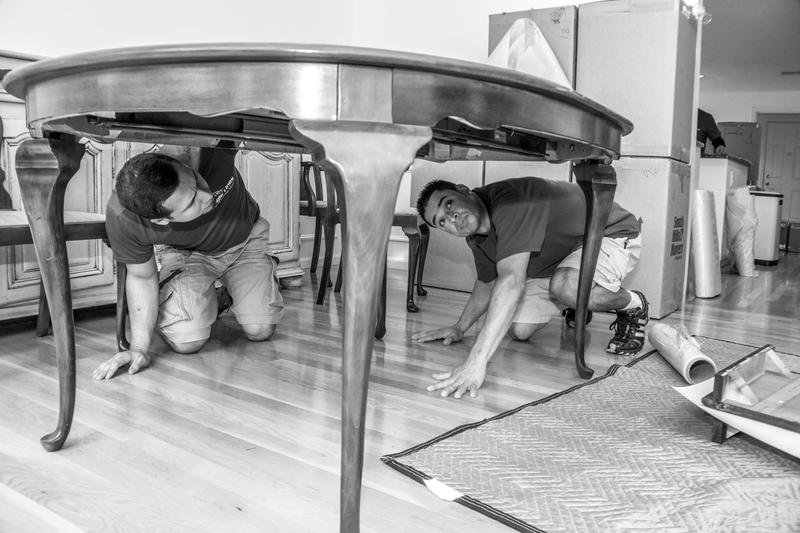 The guys you sent were very professional, prompt, and most of all careful with our stuff! The whole crew was pleasant and very conscious of making us, the customer, happy. 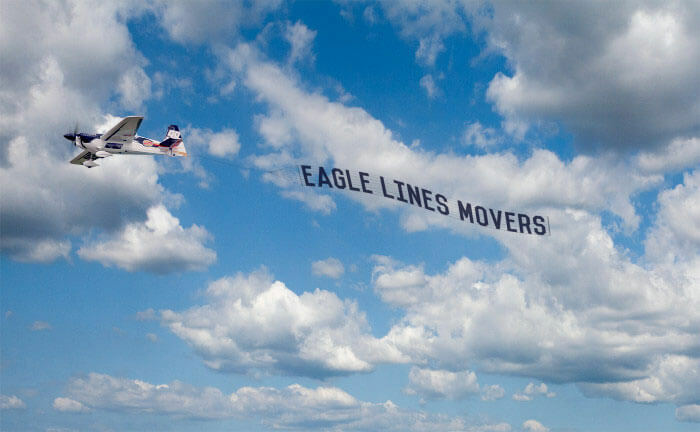 I will highly recommend Eagle Lines to people. Thank you again!